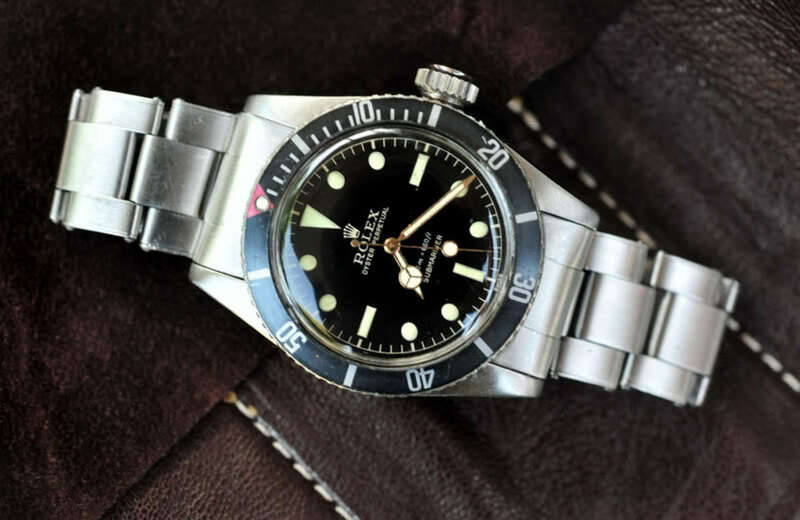 Note From Editor: We've asked friend-of-the-site Paul Altieri, CEO and founder of Bob's Watches, to drop some knowledge on things every guy should know before dropping some hard earned cash on a nice new watch. He'll walk you through the five greatest Rolex watches of all time from here. 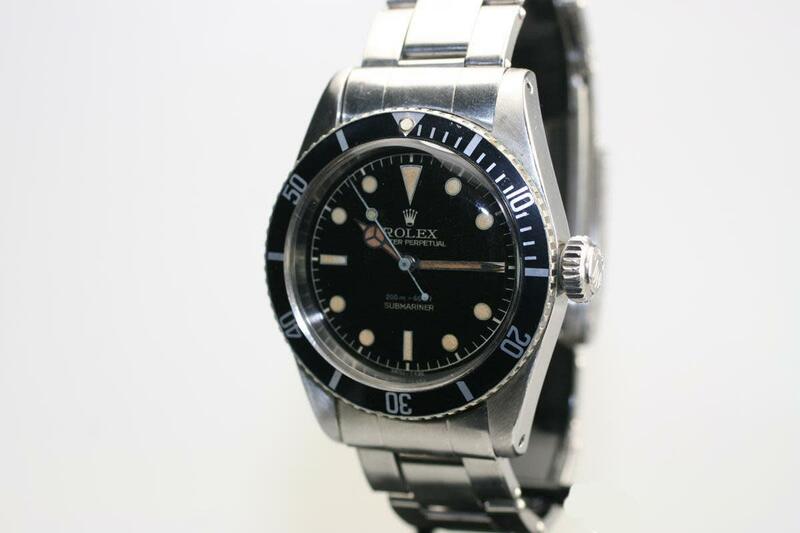 The Rolex Submariner 5512 was one of the early models in the Submariner family and it was the first one to feature crown guards – the protective shoulders around the crown to shield it from damage. It turned out that the initial design of those square crown guards actually made it too difficult to unscrew the crown so Rolex quickly modified that. In fact, during the course of the ref. 5512’s production run, a few critical modifications were made, including the three different crown guard shapes and the inclusion of the Superlative Chronometer Officially Certified writing on the dial. Despite what today’s movie adaptations will show you, the author of the James Bond books, Ian Fleming, always dressed the super spy (as well as himself) in a Rolex watch. 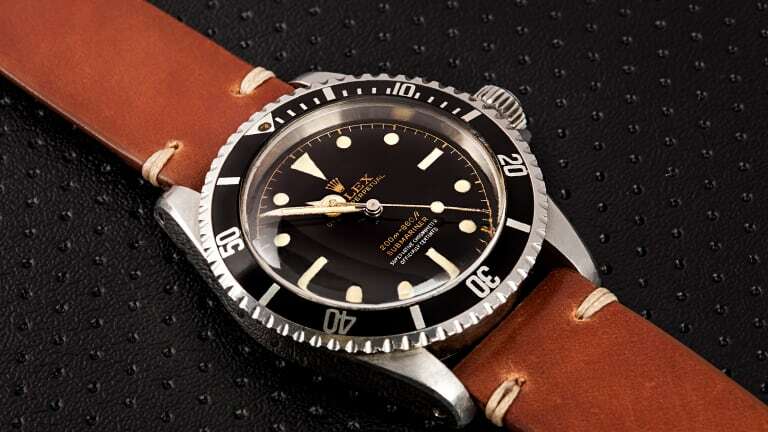 The Rolex Submariner 6538 starred alongside Sean Connery in the first Bond flick, Dr. No, in 1962 and has been referred to as “The Bond Submariner” ever since. This Submariner’s most distinguishing traits are centered on its crown. Not only does the 6538 feature an oversized crown, it is a pre-crown guard model of the Submariner family so it lacks the protective shields that we are so used to seeing in later versions of the ubiquitous diving watch. 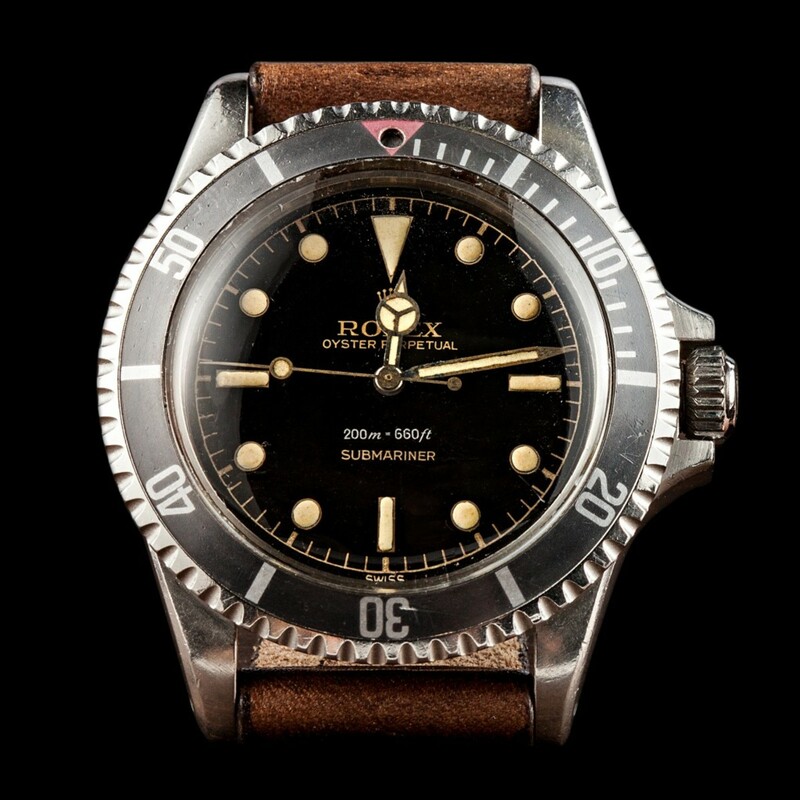 The Bond Submariner resurfaced on the silver screen in the next three Bond films, From Russia with Love, Goldfinger and Thunderball, and will forever be recognized as the original 007 watch. 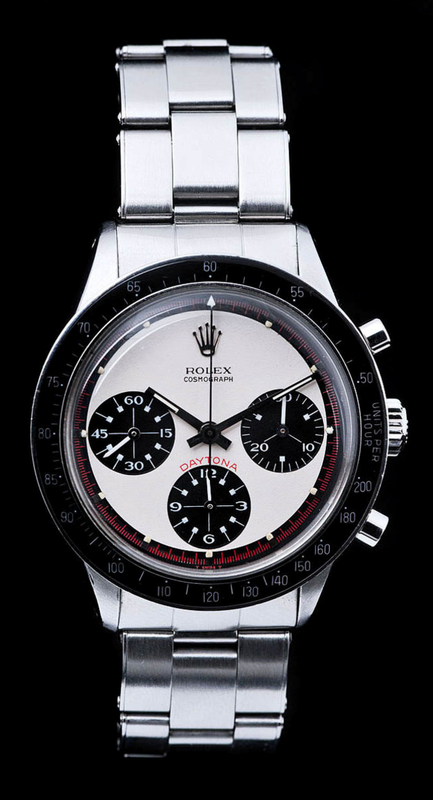 Hands down the most sought after family of Rolex watches are the ones referred to as the Cosmograph Daytona “Paul Newman”. Characterized by their “exotic dials”, when Rolex first unveiled these funky looking faces it was actually not well received by the market. 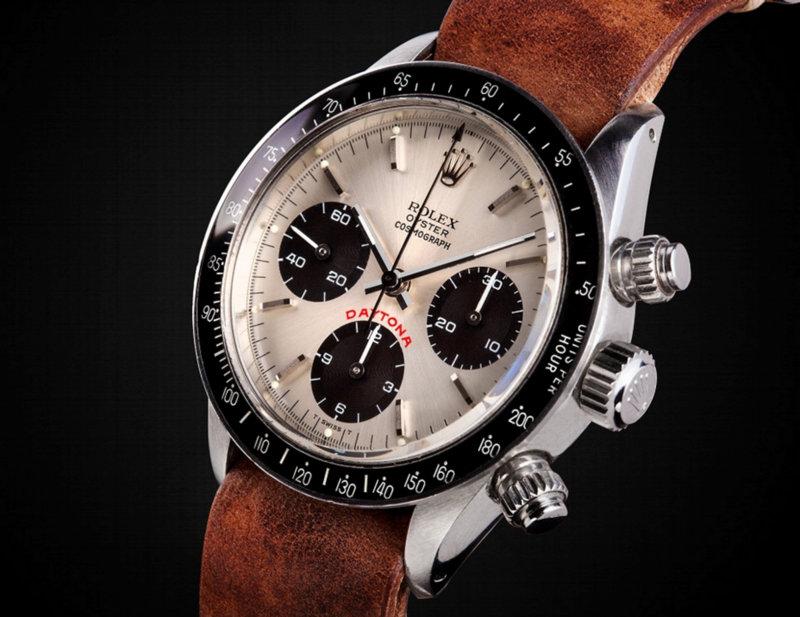 Today however, getting your hands on a genuine Daytona Paul Newman is an arduous task as it seems everyone needs to have one. 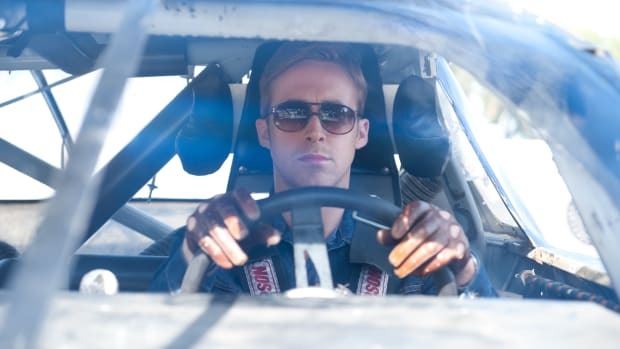 There are several models and options that fall within the Daytona Paul Newman category, including various references (6239, 6241, 6262, 6264, 6265, 6263), assorted dial colors (white, black, lemon), some special edition ones (Tiffany & Co.) and different materials (stainless steel, gold), and each of them are as iconic as the man they’re named after. An ultra rare piece, there are only three known models of the Cosmograph Yacht Master Prototype out there. One of them, ref. 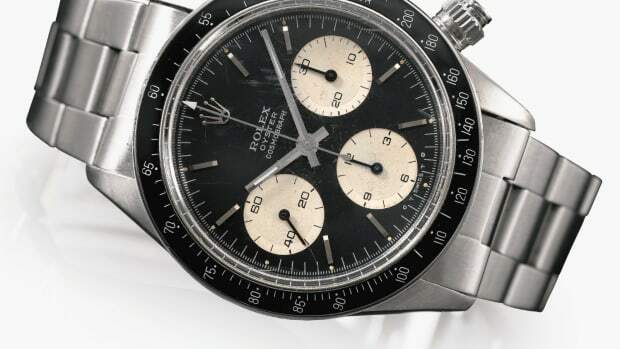 6239 circa 1965, belonged to legendary musician Eric Clapton – an avid Rolex collector and brand ambassador – which he sold at a Christie’s auction in 2003. Although labeled with “Yacht Master” on the dial, this watch actually looks more like a Daytona Paul Newman and not much like the actual Yacht-Master collection officially launched almost three decades later in 1992. What do the most powerful men in the world want to wear? 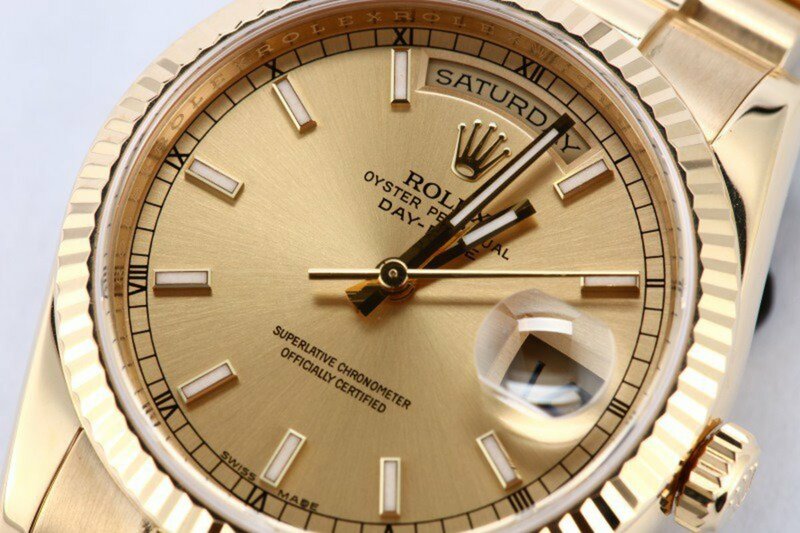 A Rolex Day-Date of course. The first Rolex Day-Date was launched in 1956 as the first wristwatch to present the day written in full in addition to the date, and is now considered the ultimate symbol of prestige. 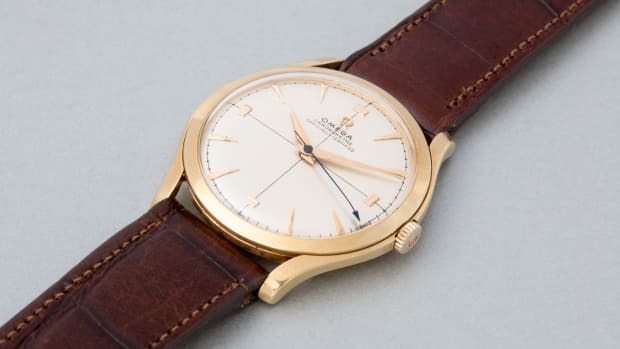 Throughout its history it has been the top choice watch among presidents and leaders around the world, and that detail, coupled with the name of its iconic bracelet – the President bracelet – has earned the Day-Date its moniker of the “Presidents” watch.